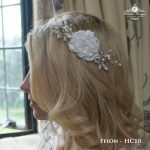 Product ID: 580 Categories: Bridesmaids Hair Pieces, Hair Combs. 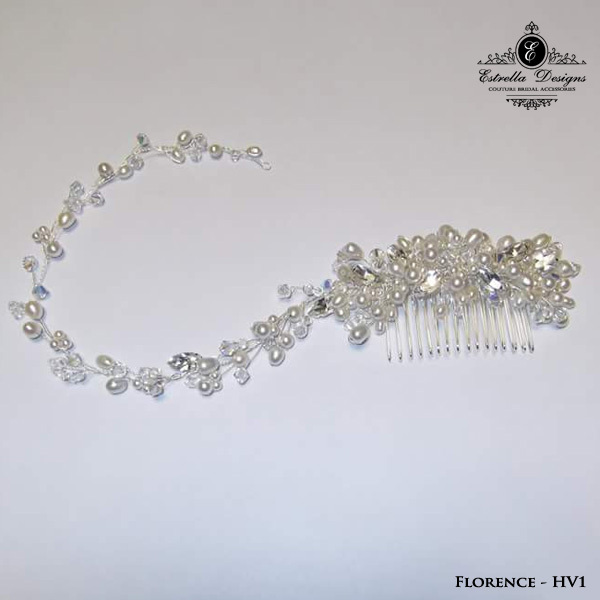 Tags: freshwater pearl, hair comb, Swarovski Crystals. 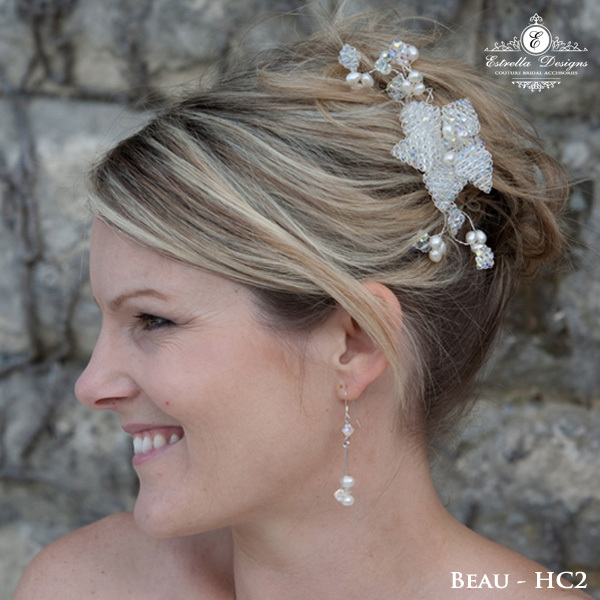 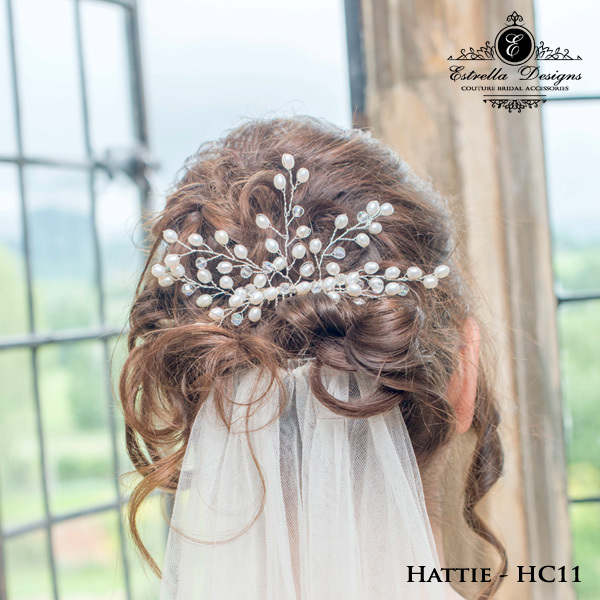 Hattie is a fabulous freshwater pearl and swarovski crystal fern comb. 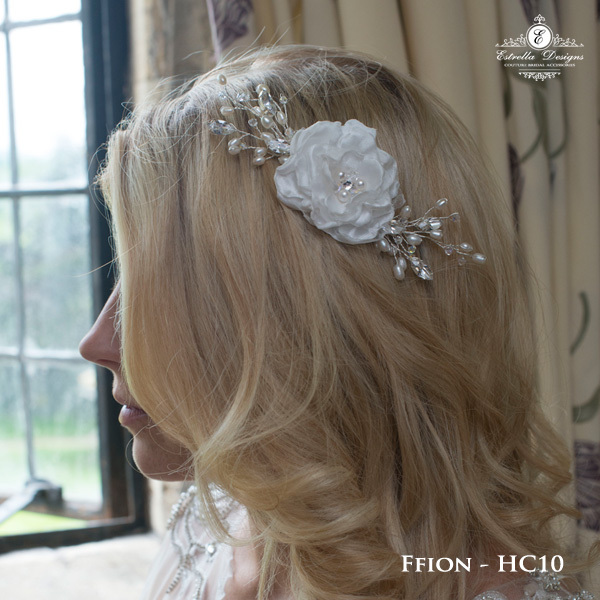 This piece can be placed in the back of the hair as shown oor on the side. 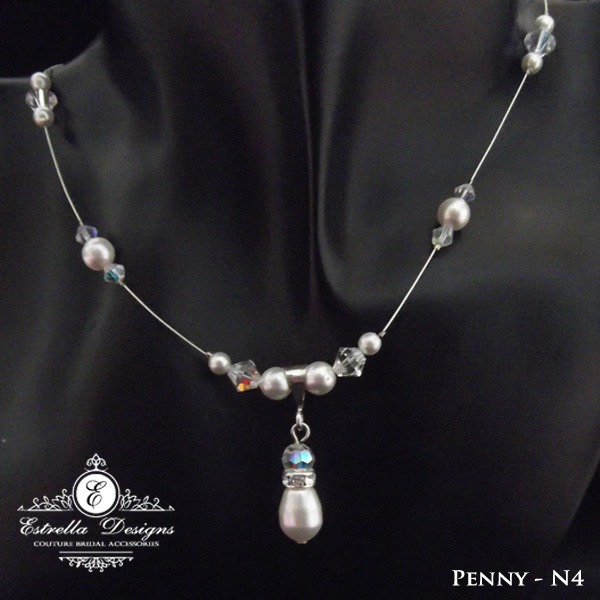 This stunning piece is handmade to order, please allow 3 – 4 weeks for delivery. 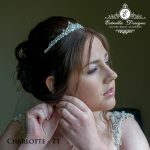 Faster delivery is possible, please message us.